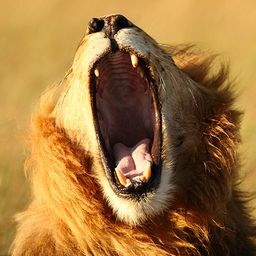 © Lee Deutsch. All rights reserved. 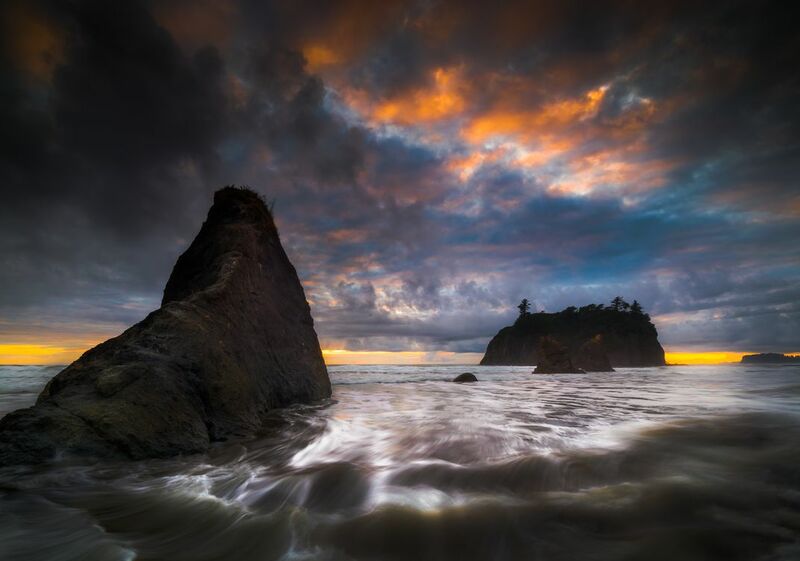 This photo was shot at sunset on Ruby Beach in Olympic National Park. Date Uploaded: Sept. 10, 2015, 5:20 p.m.